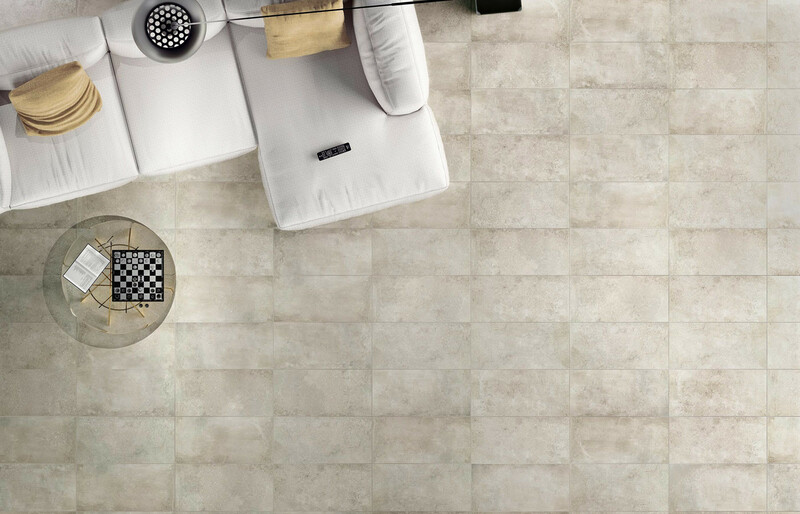 We are very excited to introduce this Italian porcelain collection. 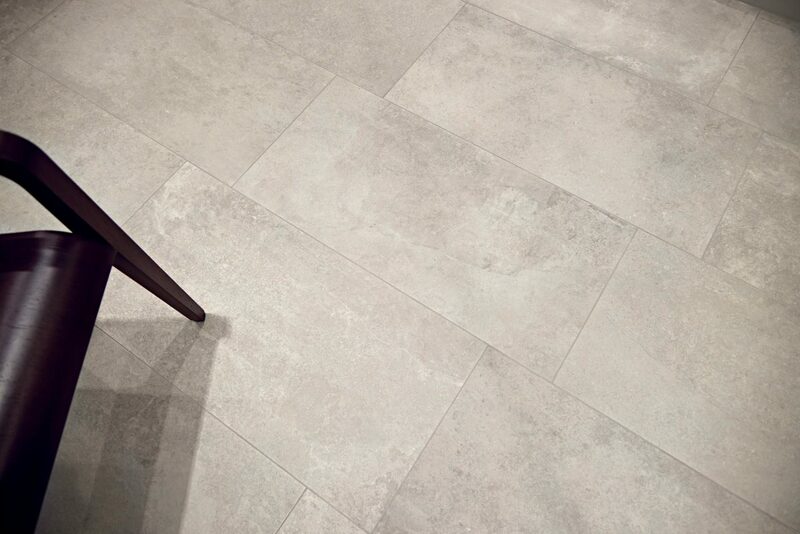 The surface of the lappato tile is slightly undulating with a soft sheen and is reminiscent of an ancient chateau floor. 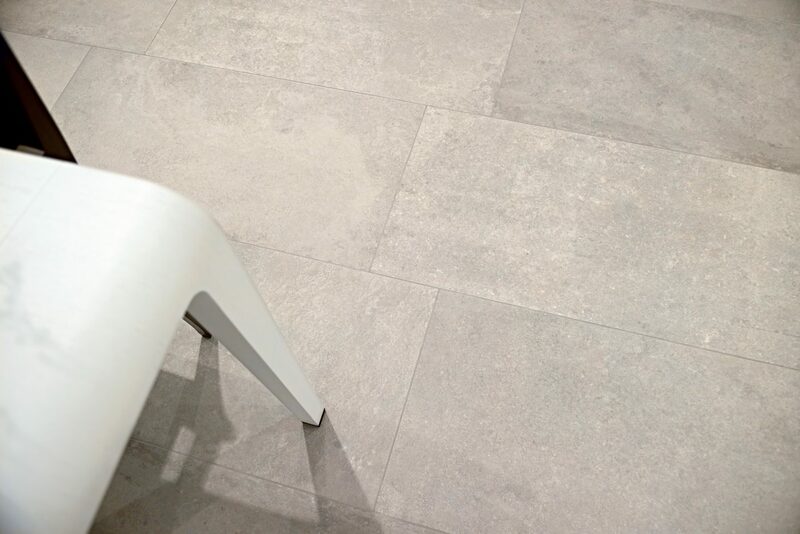 You can choose from almond, grey, musk and black and it looks impressive in the large format tiles. This range also comes in a natural finish and there are skirtings, patterns and exterior tiles to complete this range.